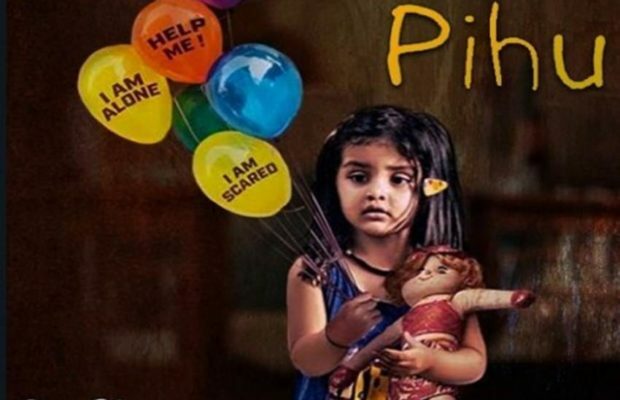 Pihu is the film by Vinod Kapri was released last Friday amidst a meager buzz in the media. However, with its exciting and unique content, it did attract the critics to give it good reviews, yet it failed to attract the audience to give it a big opening at the box office. As you dig in deep, you realize that the film though had good content, but somewhere down the line, it is a niche film which can only attract a small section of the audience having similar zest or interest in such type of genre. 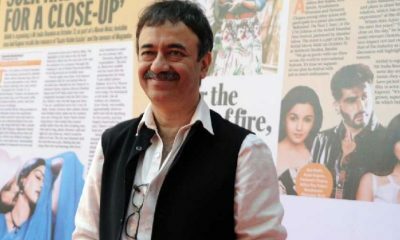 Hence the film opened with low occupancy, and lesser was the collection at the box office. As per reports, the film only secured 0.45 Crore on the first day, and as the word of mouth buzz seems going a bit high, it did help the film to score slightly higher collections on the first Saturday and Sunday with an average collection of 60 lakhs. 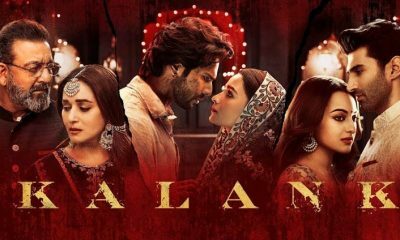 This made the box office collection for the first weekend close to 2 crores, while the rest of the weekdays too witness similar figures, as well as the collection for these days, went like this – Monday – 0.25 Cr, Tuesday – 0.25 Cr, Wednesday – 0.30 Cr, and Thursday -0.25 Cr. One can assess the amount of collection the film has made with these meagre collections. So, after adding up these figures, the box office collection to date for Pihu is around 2.85 Crores. The film is based on a real story and deals with a 2-year-old girl called Pihu, which is played by Myra Vishwakarma. The film though had the content to keep the audience at the edge but thanks to the poor promotion it failed to attract a large chunk of the audience. Also, the other issue is the star value, which was unable to create the kind of buzz one can expect from the film to do well. Lastly, the film has simple and interesting content though, yet it lacked the spice element which the audience look for making it a big hit.